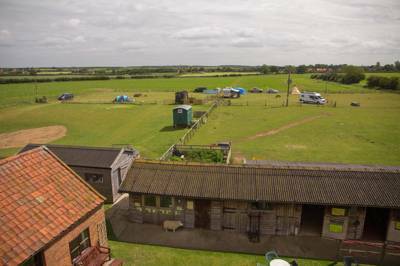 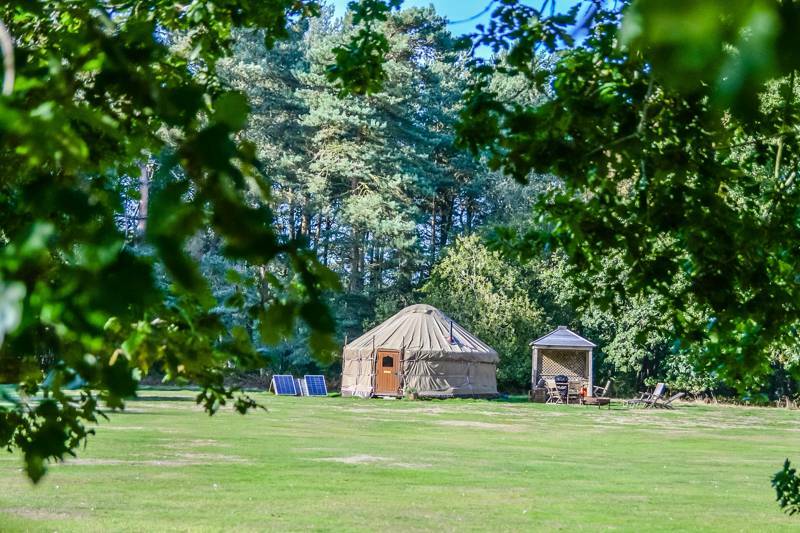 Glamping on the North Norfolk Coast at Glamping in North Norfolk, Bell tents, yurt, pods, shepherd's huts, treehouses and more! 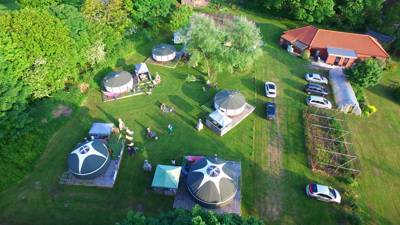 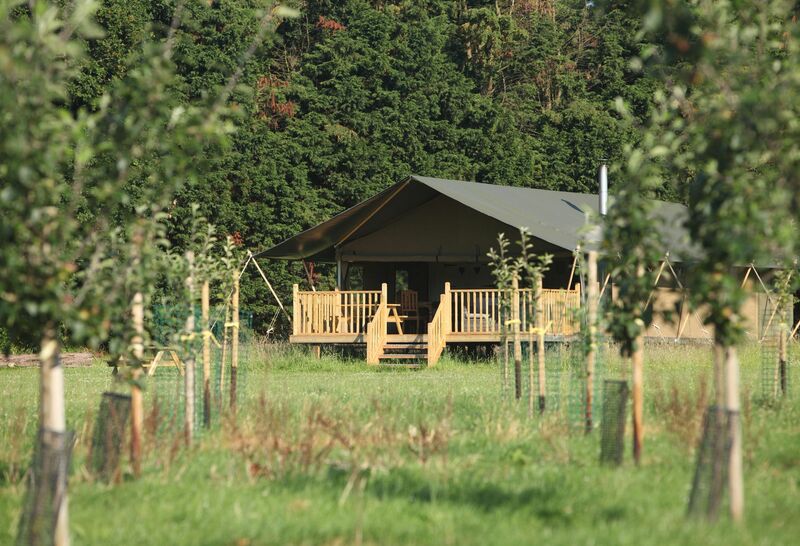 Discover the greatest glamping sites on the North Norfolk Coast now. 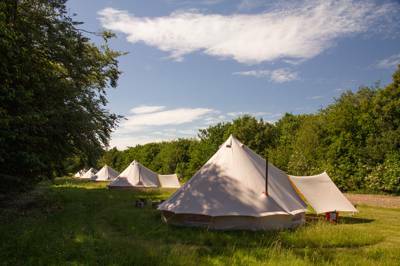 Every glamping site has been recommended by the award-winning team behind the Cool Camping and Glamping Getaways guidebook series.